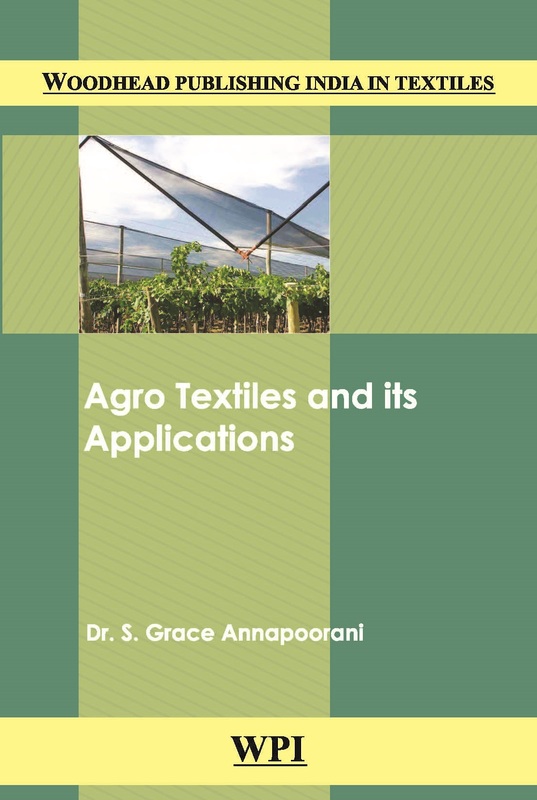 This book focuses on the Agro Textiles and its Applications. It also gives multidimensional views and solutions to the problems being faced by agro industry. This text book is designed for those needing a comprehensive and authoritative overview of Agro textile materials process and its Applications.